Every day is a school day in Drilcorp, and this month was no exception when I was given the task of learning about Lugeon Testing for a new job being carried out in Saltburn. Maurice Lugeon was a Swiss Geologist who developed the testing method in 1933. As the dam and grouting industries developed and flourished in the later 20th century, more attention was devoted to better understanding water pressure testing and its application to rock grouting. Underground seepage is one of the major factors responsible for the failure of most dams over the years. Seepage is the escape of water through soil pores or fractures/joints of rock mass. Permeability of both soil and rock under a proposed dam embankment is usually evaluated to aid in deciding requirement for grouting in order to have a water tight wall, which will in turn reduce or eliminate seepage. 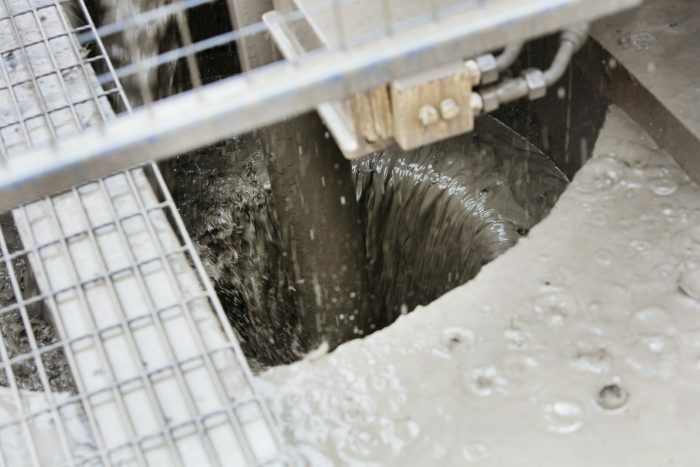 Today it is not only used on dams and grouting but on borehole projects and is a well-established practice for characterising rock formations. Lugeon tests can also be used on terrain where there is a predicted soakaway. Usually where the surface run off water cannot be disposed into existing drains and watercourses and where water is stores after a big rainfall. Water pressure testing in rock consists of using pressurised water in a section of the borehole which is isolated by an inflated packer. It is also sometimes known as a packer test. The procedure involves carrying out five consecutive water tests each of ten minutes. The first is done at a low pressure, the second is at a medium pressure, the third is at a peak pressure the the forth and fifth return back to medium and low again. Having done the five tests the water flow rates and pressure are used in a formula to calculate a Lugeon Value. 10 as correction standard test pressure of 10 bar. 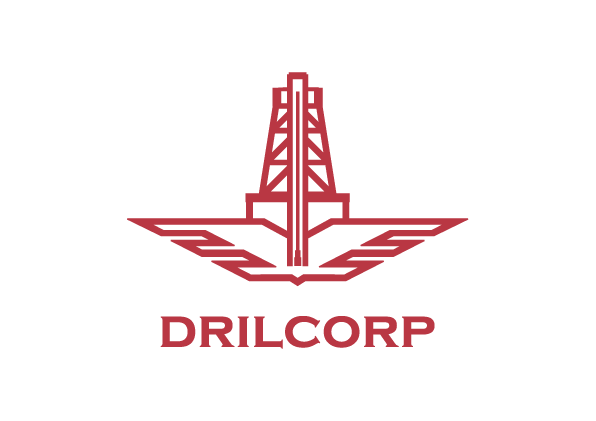 Drilcorp Drilling Services were recently contacted by a client to carry out some Lugeon testing in Saltburn. The borehole was completed on site as a test hole which was grouted up over its entire length. The objective was to core adjacent to the borehole to see the quality and quantity of the injected grout. The Massenza M18 Drilling rig was mobilised to site with a recirculated polymer based mud flush system. The first part of the borehole was drilled to 10m depth then cased with 178mm mild steel temporary casing. Between 10m and 160m depth cores were obtained of at least 100mm diameter. A Geobore Wireline coring system was used with bits selected for the strata anticipated. Borehole verticality monitoring was carried out over every 10 metres and digital and hard data was provided to the client to allow confirmation of orientation of the core hole in relation to the grout hole. Single packer Lugeon Testing was carried out using a packer which was positioned in the borehole and then inflated. Clean water was flushed down the hole to remove excess drill mud in the test zone. Water was pumped through the packer at the set pressures for the desired times and all flow rates were noted and provided to the client. Once complete the hole was cored to total depth and grouted. Another job successfully completed for Drilcorp Drilling Services.